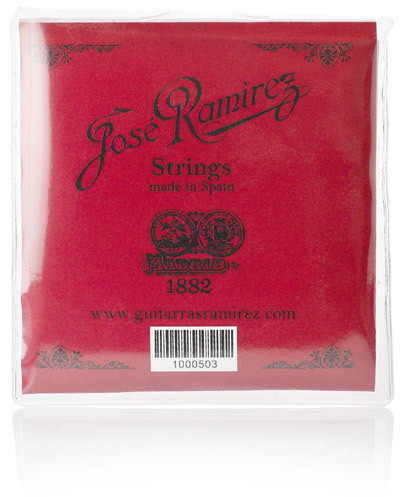 These are my first HT strings. (I usually use MTs, but found the tone, especially of the G-string, a bit muddy.) These are nothing short of bright. I prefer nylon to carbon, and love these. Will use again.